The colours on the cover image might look familiar, but the curvature of those trademark ears are conspicuously absent. This is Disney in a whole new light – deconstructed by some of the biggest electronic producers on the planet. And the likes of Armin Van Buuren, Axwell, Stonebridge, Mat Zo and Kaskade have had no qualms about delving deep into Disney’s extensive back catalogue to produce their own take on some of the studio’s classics. 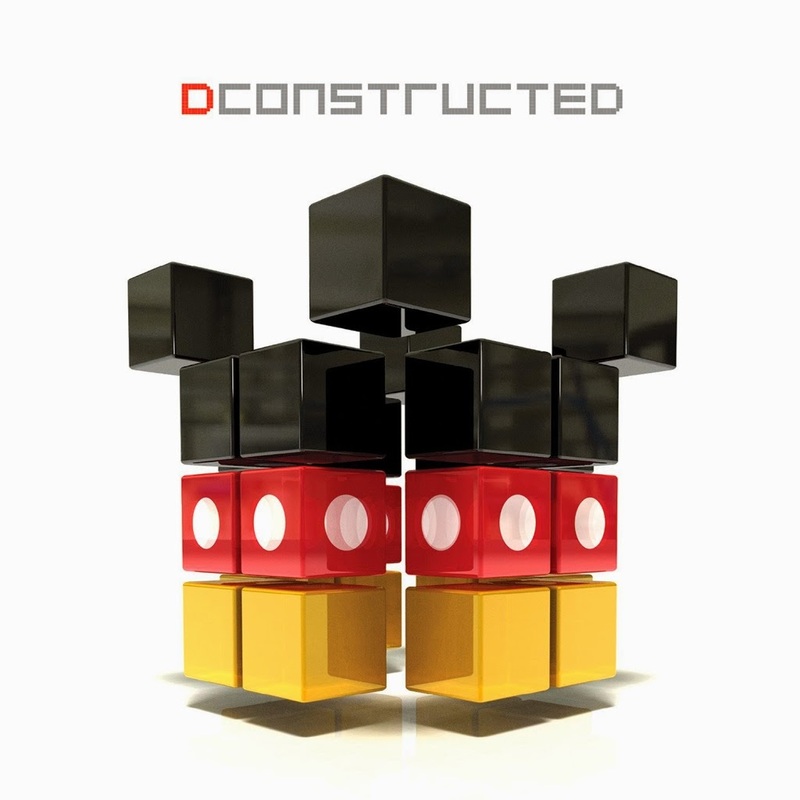 ‘DConstructed’ features reworks of tracks from the soundtracks of ‘The Lion King’, ‘Dumbo’, ‘The Incredibles’, ‘The Muppets’, ‘Sleeping Beauty’ and ‘Toy Story’. To keep the current Disney fans happy, there’s also an Armin Van Buuren remix of Idina Menzel’s current chart hit ‘Let It Go’ from the soundtrack to ‘Frozen’. ‘DConstructed’ will be released in Australia on Friday April 25.